Publishing a Post – How can we help you? Demonstrate thought leadership and build a professional following in the Energy, Oil & Gas Industry by publishing opinions, insights and queries on NrgEdge Forums. Get feedback and advice from experienced professionals from your field and industry to help grow your career. 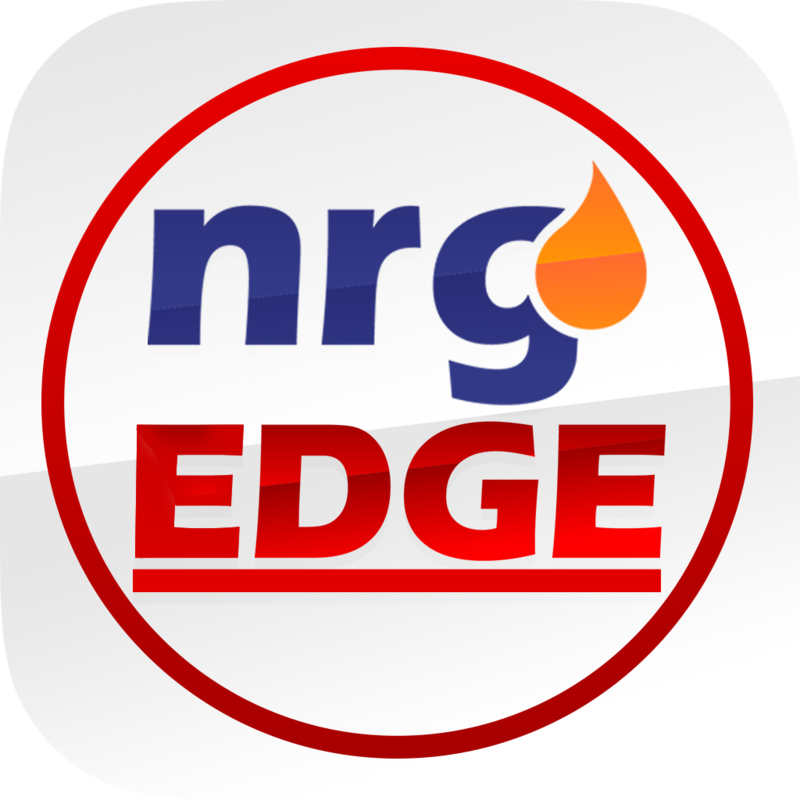 Access the NrgEdge Forums with the Forum section on the left sidebar on the NrgEdge website. Click the Start A Discussion button on the main Forum page, or on specific topic pages. Fill in your Discussion Title and Discussion Content in the relevant spaces. Select a Category for your discussion from the drop-down menu. You will be notified of any comments and replies to your posts by notifications on the top right of the NrgEdge website. Forum posts do not require moderation approval. However, in order to maintain an effective professional platform for knowledge sharing, posts that are inappropriate, irrelevant or deemed unconstructive will be removed by NrgEdge. If you are unsure if your topic is appropriate, drop us an email at support@nrgedge.net.